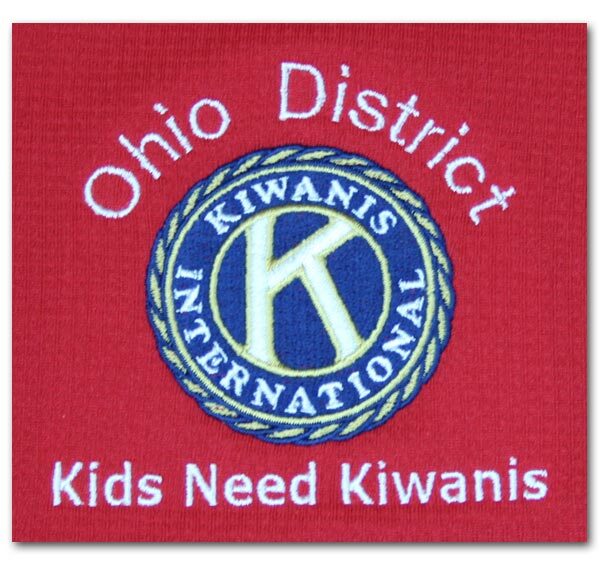 Each year, the Ohio District Kiwanis Foundation conducts an Annual Club Birthday Campaign to provide the Foundation with unrestricted donations for a permanent endowment. 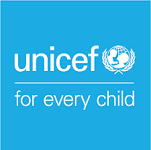 Income from these assets is used to provide grants and scholarships each year. 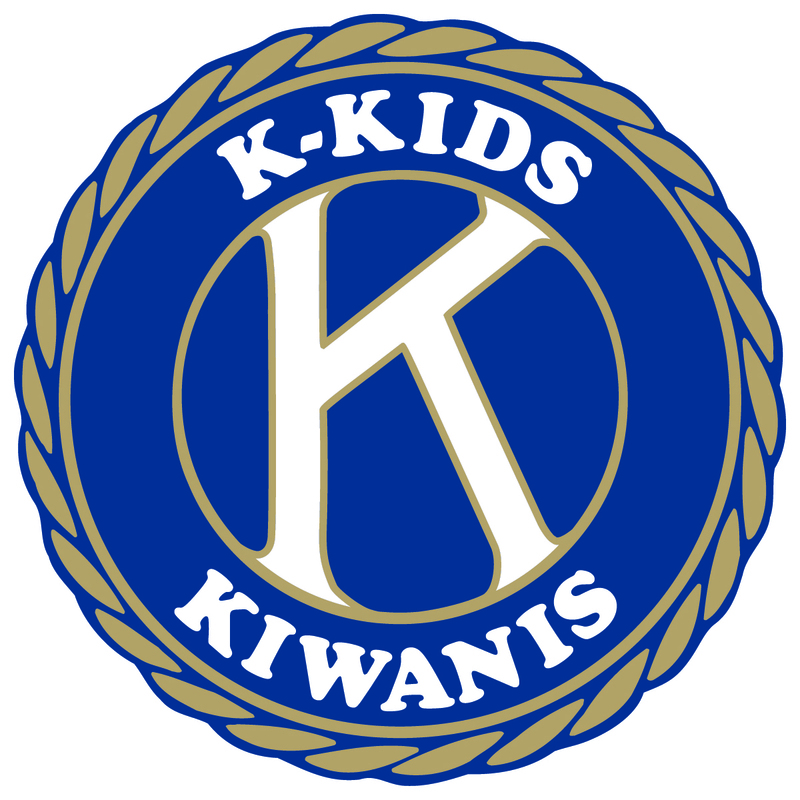 Your Ohio District Kiwanis Foundation has contributed thousands of dollars over the years to directly help children lead happy, healthy, and productive lives. How Do We Determine Our Contribution? 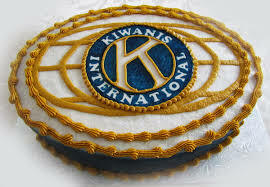 We recommend that your club contribute a minimum of $3.00 per member to the Annual Club Birthday Campaign. 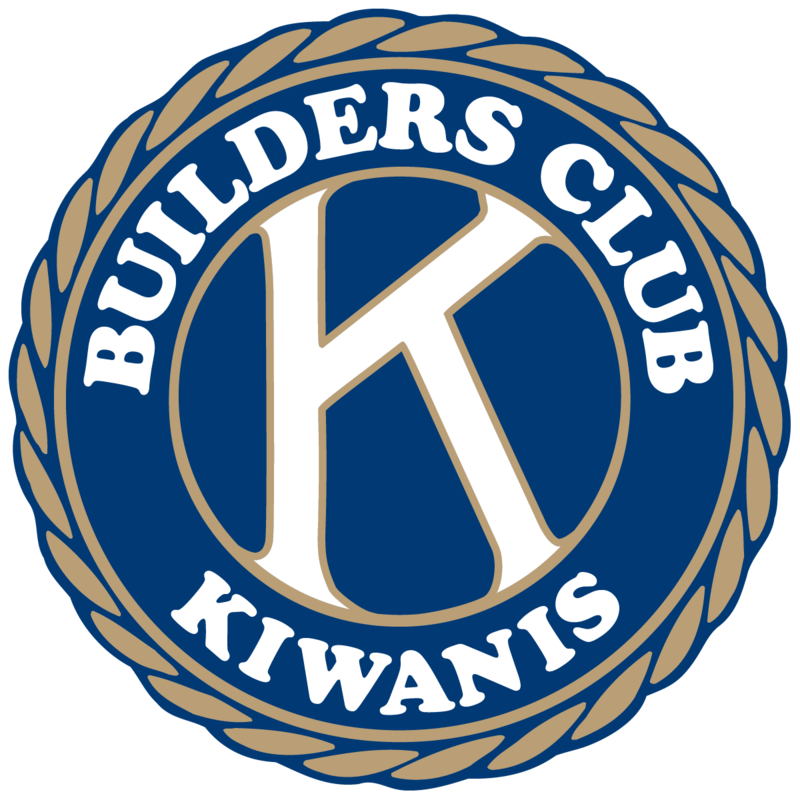 Club Banner Patches will be awarded to any club that has a 100% participation of $3.00 per member. You can make your contribution at any time during the year. It is suggested that you make your annual contribution on your club’s charter date. Of course, your Foundation greatly appreciates any level of giving to this very worthwhile Fund.